Recently appointed chairman of the Communications Taskforce in the ministry Acie Mutumanje Lumumba, has been fired three days after his appointment. The Ministry of Information, Publicity and Broadcasting Services also announced via Twitter handle the latest development. On Sunday ,Lumumba started with live video that went viral on the social media platforms, announced that Reserve Bank of Zimbabwe directors were feeding the black market with bond notes. 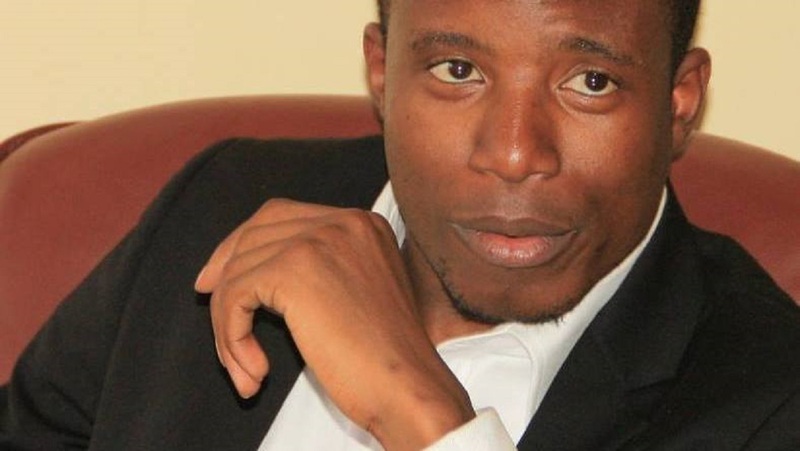 Lumumba went on to name Mirirai Chiwenga, Norman Mataruka, Gresham Muradzikwa and Azvinandawa Saburi as the chief culprits behind parallel markets nefarious activities.